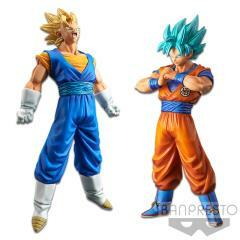 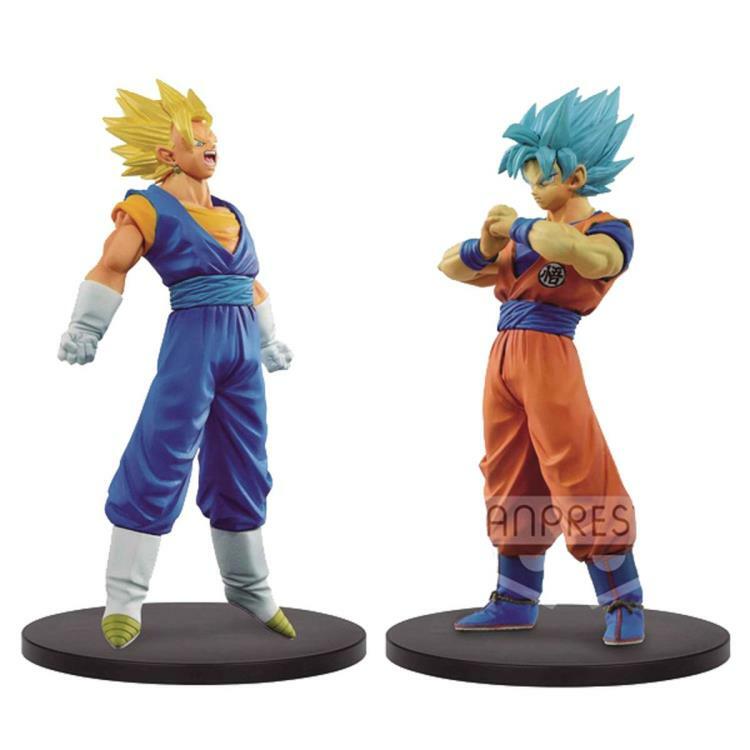 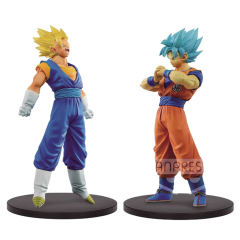 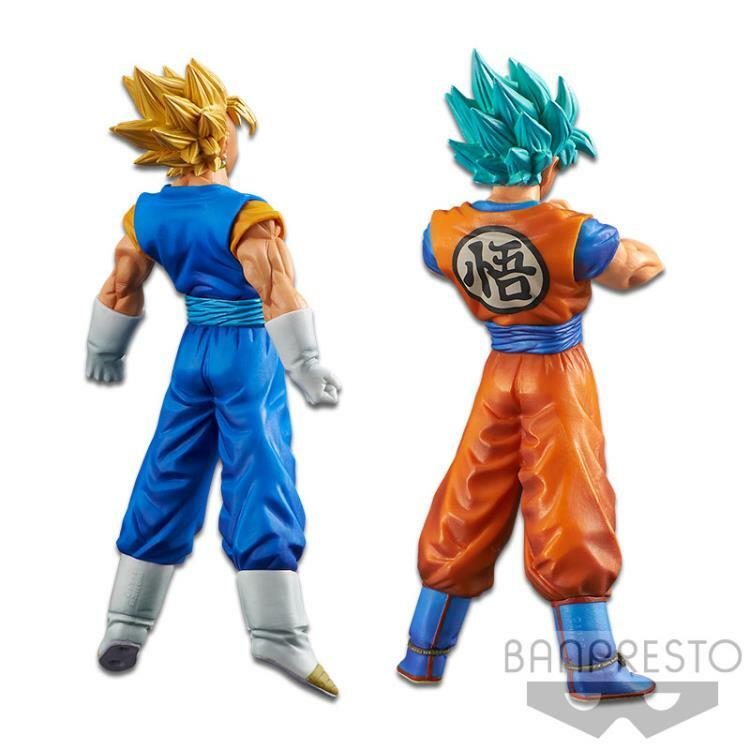 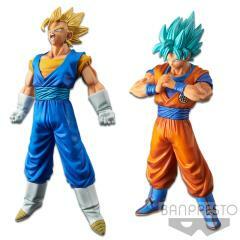 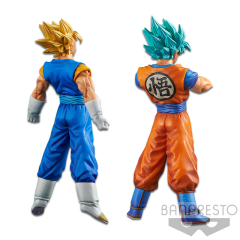 From the hit anime series Dragon Ball Super comes the next wave of DXF: The Super Warriors figure collection, featuring Super Saiyan Vegito & SSGSS Goku. These highly detailed 7.1-inch figures come with their own base. 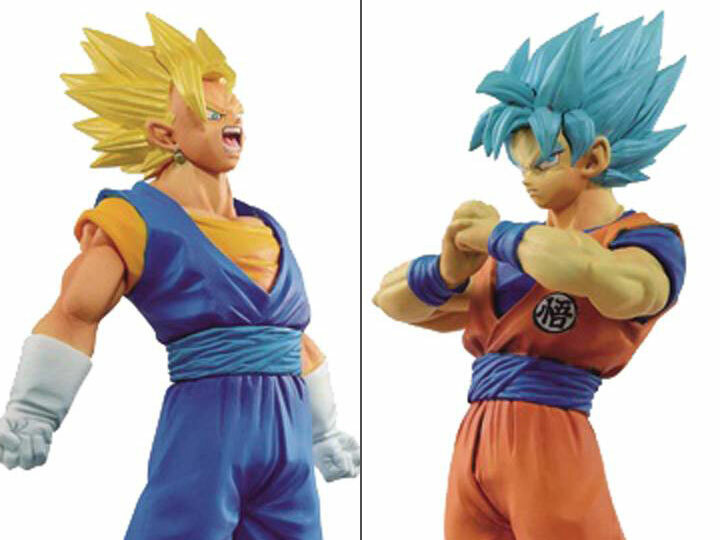 Dragon Ball figure collectors will definitely need to make this one part of their collection!